There are already some futuristic concepts of means of transportation including Hyperloop suggested by Elon Musk, and many others. Still many manufacturers are trying to figure out how transportation is going to revolutionize the urban environment. 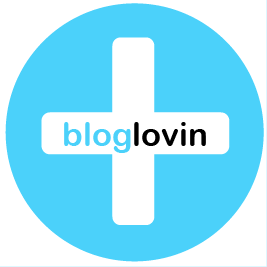 They are considering driverless vehicles and other means of transportation. Among the possibilities for users to get from one place to another in future will be new concepts of smart bicycles. They were introduced by Ford Motor Company during the Mobile World Congress in Barcelona, on March, 2nd. The two concepts – the MoDe:Me and MoDe:Pro smart bicycles – are still on the stage of prototypes. They will possess a large number of smart features, including sensors that will warn their riders about the overtaking vehicles, pedal assistance that will add driving force according to the rider’s heart rate, and tactile feedback via handlebars, which will tell the riders of the coming turnings. 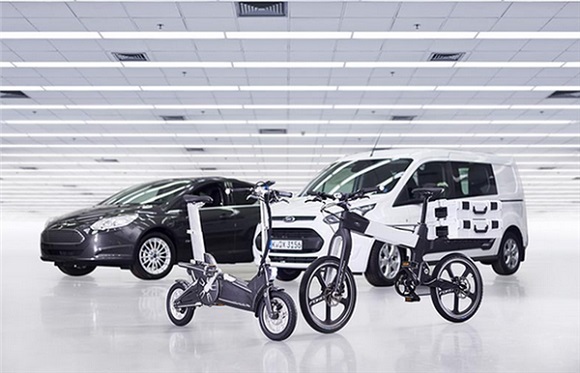 These bicycles are part of the electric bicycle experiment carried out by Fords. The aim of the experiment is to find out what will be necessary for people to get to different parts of their cities in the future. And it is also part of Smart Mobility Plan by Ford, whose aim is also to explore autonomous vehicles. Handle on Mobility, being part of Smart Mobility plan, focuses mainly on bicycles, and the result is MoDe:Mo and MoDe:Pro. 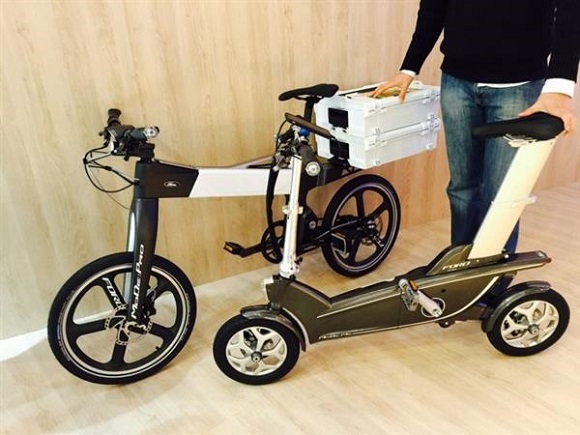 These are smart bicycles equipped with a 200-watt motor and a 9 amp/hour battery. The vehicles can accelerate up to 25 km/h and possess intelligent riding features with sensor control. It is not surprising that Ford decided to use relatively cheap 3D printing technologies to produce the prototypes of their vehicles and used some of additive manufacturing techniques to come up with the final designs. Among those techniques there were FDM and SLS 3D printing techniques. Currently the bicycles are quite similar in what they look, but each of them is oriented at various types of riders. 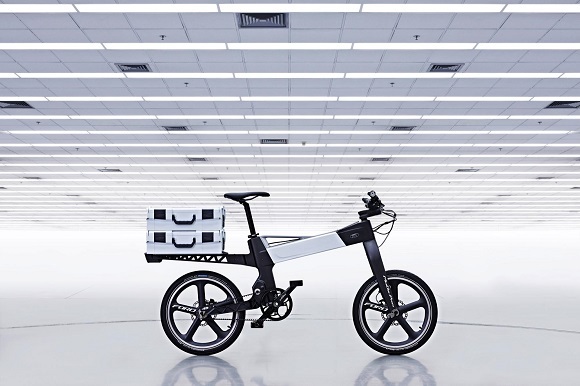 The MoDe:Me was created with the assistance of Dahon – a bicycle manufacturer. It was designed having the urban commuter in mind that is able to outstrip the current cycling lanes and infrastructures for bicycles in the cities. In addition the bicycle is designed in such a way that a rider can fold it and load easily on the commuters, if they need some other means of transportation. This option is highly convenient for those who live far from metropolitan area. The MpDe:Pro is another product by Ford team. 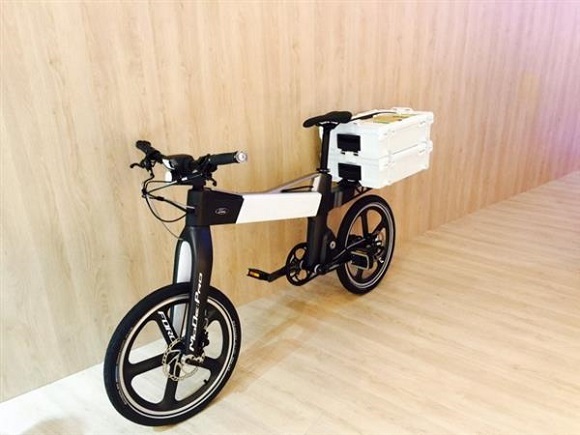 It seems to be similar to MoDe:Me, but it is aimed at commercial riders, especially those who make their living delivering goods and services all day long – handymen, delivery personnel and cycling couriers. Both products use the MoDe:Link web application, which controls their functions through iPhone 6. 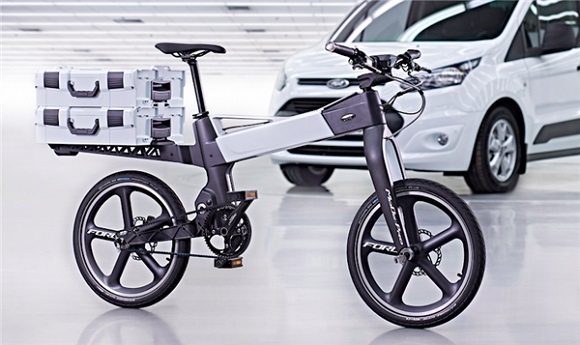 We’ve mentioned that the bikes are still at the stage of 3D printed prototypes, and Ford is now looking for the possibilities of their further development and production. Regardless of whether they manage to do it or not, there are two nice 3D printed prototypes the world has ever seen.